Last week we discussed the value of implementing a pharmacy loyalty program along with the details you need to determine during the planning process. 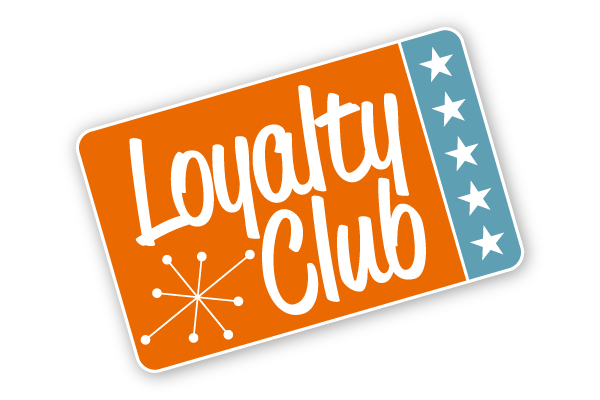 This week we’re going to discuss two methods for implementing your loyalty program, ways you can market your program, and tips on how to get the most out of your loyalty program with minimal effort. There’s a lot of research out there suggesting that customer loyalty programs are an excellent way to increase customer retention and boost sales. (If you’re looking for some statistics, check out this infographic from SelfStartr.) 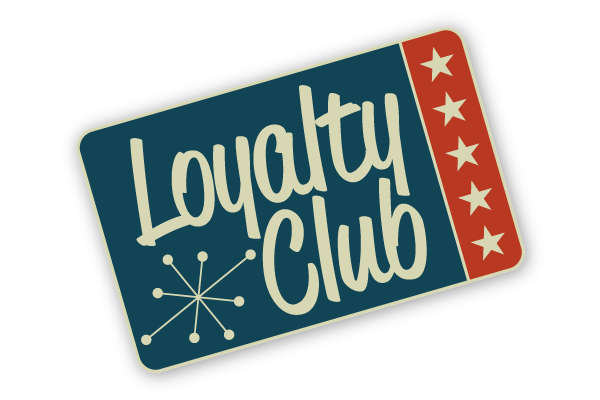 However, knowing that a loyalty program would be a good move for your pharmacy and starting one are two different things. To get you started thinking about all that a loyalty program includes and how you can implement one in your pharmacy, we’ve created a quick 3-step guide on how to start a pharmacy loyalty program.